The world of containers is constantly evolving lately. The latest turn of events involves the CoreOS developers when they announced Rocket as an alternative to Docker. However, LXC still lingers as a very simple path to begin using containers. When I talk to people about LXC, I often hear people talk about how difficult it is to get started with LXC. After all, Docker provides an easy-to-use image downloading function that allows you to spin up multiple different operating systems in Docker containers within a few minutes. It also comes with a daemon to help you manage your images and your containers. Managing LXC containers using the basic LXC tools isn’t terribly easy - I’ll give you that. However, managing LXC through libvirt makes the process much easier. I wrote a little about this earlier in the year. 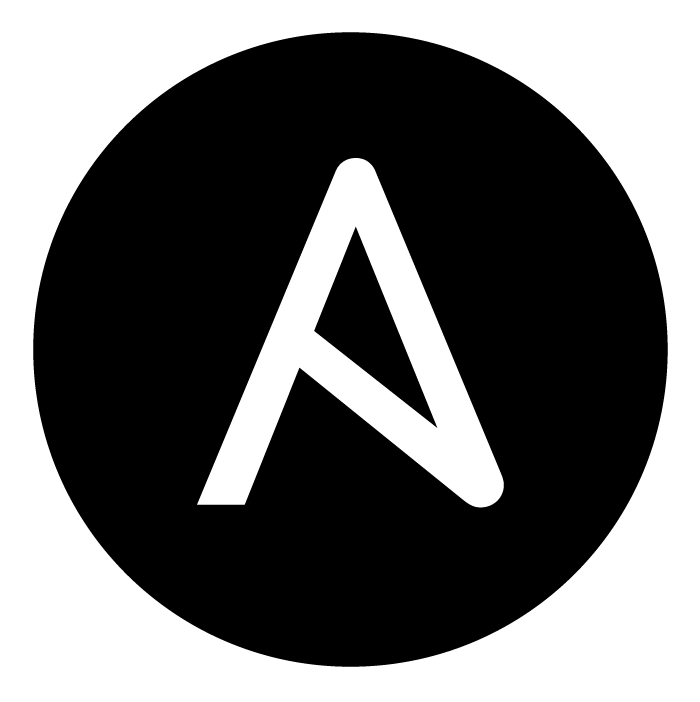 I decided to turn the LXC container deployment process into an Ansible playbook that you can use to automatically spawn an LXC container on any server or virtual machine. At the moment, only Fedora 20 and 21 are supported. I plan to add CentOS 7 and Debian support soon. If you’re running the playbook on the actual server or virtual machine where you want to run LXC, there’s no need to alter the hosts file. You will need to adjust it if you’re running your playbook from a remote machine.